New. 1338067117 Brand New Book, Express Shipping, Customer Satisfaction Guranted. Galligan, Gale. New. Sewn binding. Cloth over boards. With dust jacket. 160 p. Contains: Illustrations. 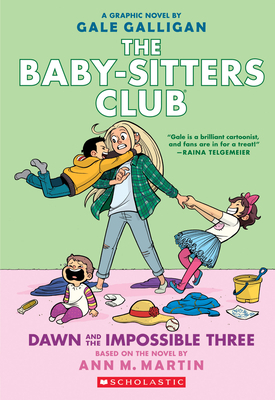 Baby-Sitters Club Full-Color Graphic Novels, 5. Intended for a juvenile audience.